I post a lot of information to this site and wanted to take a moment to say I really appreciate those who take a moment out of their busy day to give back by leaving a comment on any of my posts. I get a fair amount of traffic, nothing like an “A-List” blogger, but decent. That isn’t to say I’m satisfied with what has been done to date. I’ll admit it, I can get frustrated when I put time and energy into something and get criticized for it, and almost as frustrated when those who come to consume the content don’t give back. I was recently involved in a social media discussion with a handful of individuals and I’m writing this in an attempt to change the perception of the world that bloggers are egocentric, among a few other stereotypes. The person I was discussing social media with informed me they don’t blog and I was also informed the person didn’t have a Facebook account. I told the person they should because “sharing is caring” to which I was told “blogging is egocentric” and people who have blogs “think their thoughts and ideas are the best”. Finally I was told those who blog “only care about themselves”. I told the person blogging is about sharing and was told “no it is telling”. In the following paragraphs it is my intention to “share” my thoughts on the conversation and as always I want to open this topic up to you to so the conversation can be continued. Let’s first discuss the idea that “blogging is egocentric”. In my opinion people who have the time and expertise to communicate their thoughts and ideas on a social platform (including blogs) should absolutely do so which allows the entire world to potentially benefit. I’ve been thinking about it and at first I thought people who do not share their thoughts and ideas for all to benefit are egocentric but after thinking about it further I believe it is their right to withhold information. People who have blogs do want attention, but don’t we all? We want to be heard and we want to share what we think. We want to share what we find interesting and that is what I have tried to do with my blog. I next want to discuss the portion of the discussion where I was told “blogging is telling” rather than sharing which is what I believe. I’ve written several thousand posts on this blog and have unfortunately only received a few hundred comments. It is my full intention that whatever is posted is in many instances an opinion and although I’d like to think my opinion is always correct, I understand it may not always be the opinion shared with others reading the post. However, that is what makes a blog a fantastic communication platform. Blogs give communicators the ability to put a thought, idea, video, article, communication etc out for the world to comment on and my posts are no exception. I share my thoughts, ideas, and content I find compelling in the hopes that others will benefit from them and if they have time (which for some reason few do), provide their own thoughts and ideas. 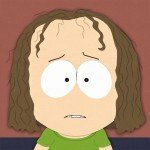 When I get a new comment on one of my posts, I literally feel like Kip Drordy from the now infamous South Park episode. 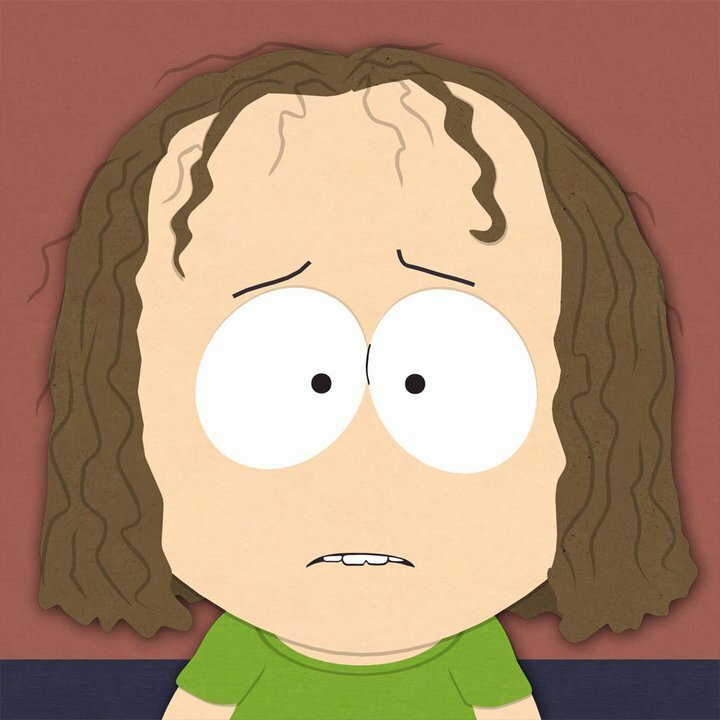 I normally don’t watch South Park but I heard it was going to be about Facebook and I have to tell you it was hilarious (in a Junior High sort of way I remind you). For those who didn’t watch it the episode, it was about a kid named Kip who had no friends on Facebook. Stan decided to become friends with Kip who freaked out upon learning Stan cared enough to friend Stan up. Kip took his laptop to the movies, he told Stan (via Facebook) what he ate for dinner, and much more only for Stan to later unfriend Kip at the end of the episode. The next time you think about not commenting on one of my posts, just think back to that South Park episode and remember how happy I will be after receiving your comment. Blogging sometimes reminds me of being an ant in the movie A Bug’s Life. The ants slave away by harvesting their crops only to have the grasshoppers come in and take their food. Take all you want from my blog but as they say in buffet lines, eat all you take. Every once in a while if you want to leave a tip just know it is appreciated. OK enough said on that. Finally, if you don’t have a blog or Facebook account just know for whatever it is worth that I completely respect that. It won’t however stop me from trying to compel you to share your thoughts and ideas with the world however that may be…just share! Of course doing so opens you up to scrutiny but we only have a very brief time on this planet for us to learn from one another. Social media and blogging tools have empowered a new generation to share expertise like no other time in the history of the planet. Tell the world your ideas and let everyone benefit from what you have to offer. Just whatever you do, don’t criticize those who are giving. It is always better to give than receive but every once in a while give back!